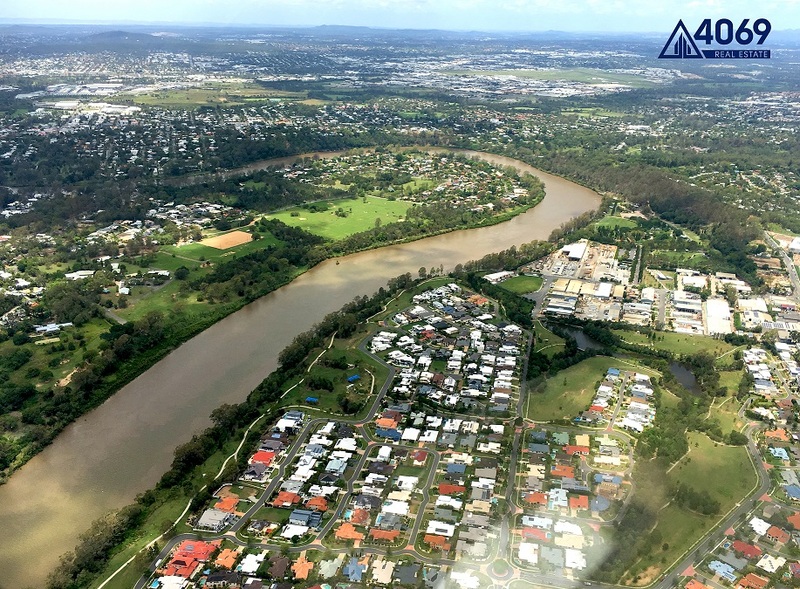 From humble beginnings, 4069 Real Estate have become an established and trusted brand in Kenmore and surrounding area’s achieving substantial growth over the last few years. Offering both sales and property management services, the team at 4069 Real Estate understand both the financial and sentimental value of a homeowner’s biggest asset, and are dedicated to maintaining the high standards already set amongst the community. Whether you are looking to sell your home, enter the market or in need of a reliable agency to manage your investments property, the knowledge and professionalism from the team at 4069 will ensure the process is as smooth as possible and deliver remarkable results. Very proud supporters of the local community, 4069 Real Estate have big plans to increase their involvement across Kenmore schools, local community events and other small businesses. With a renewed energy and enthusiasm there is a lot of excitement for the year ahead.